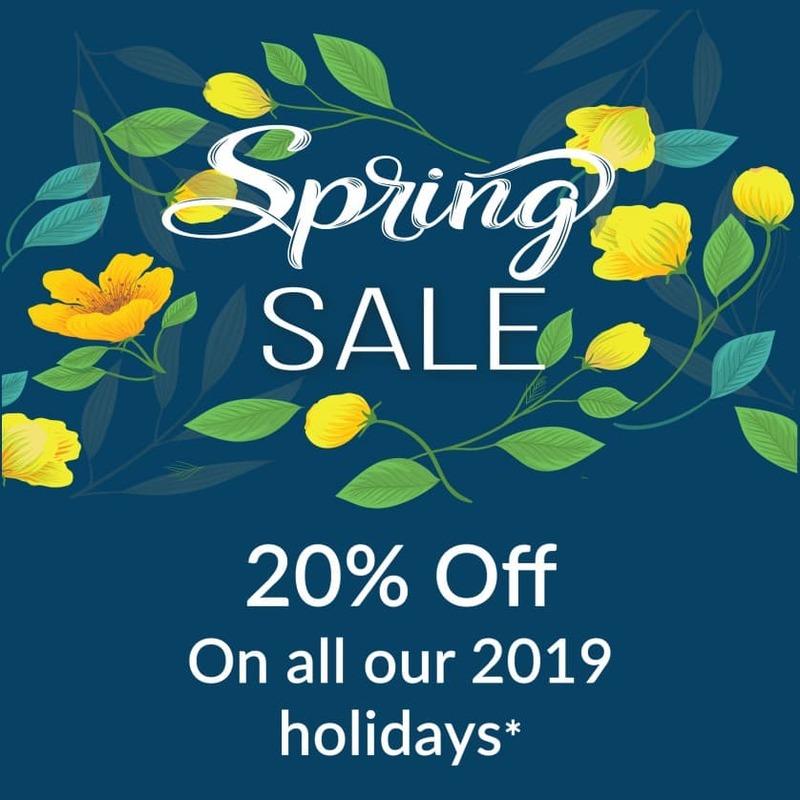 Day 2 of our Tavira tour and day 26 of our Algarve tour. 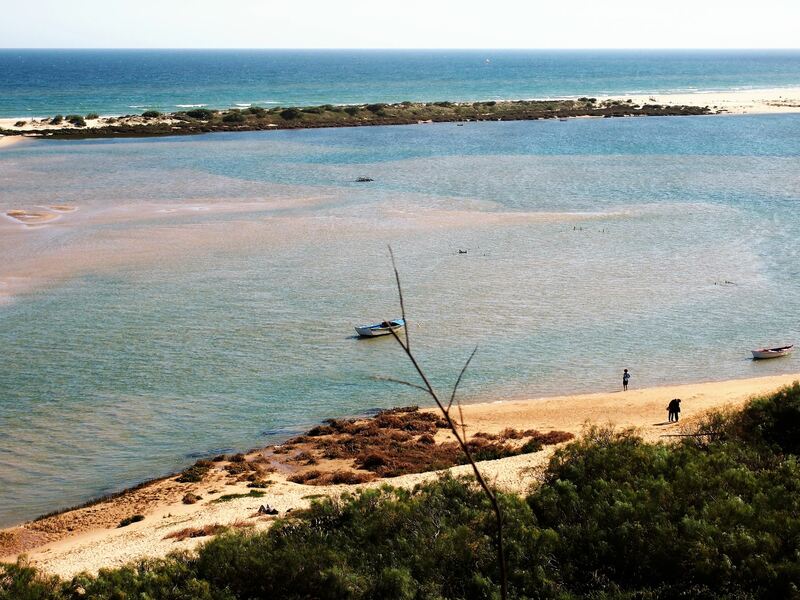 We leave the city of Tavira to explore the coastline. 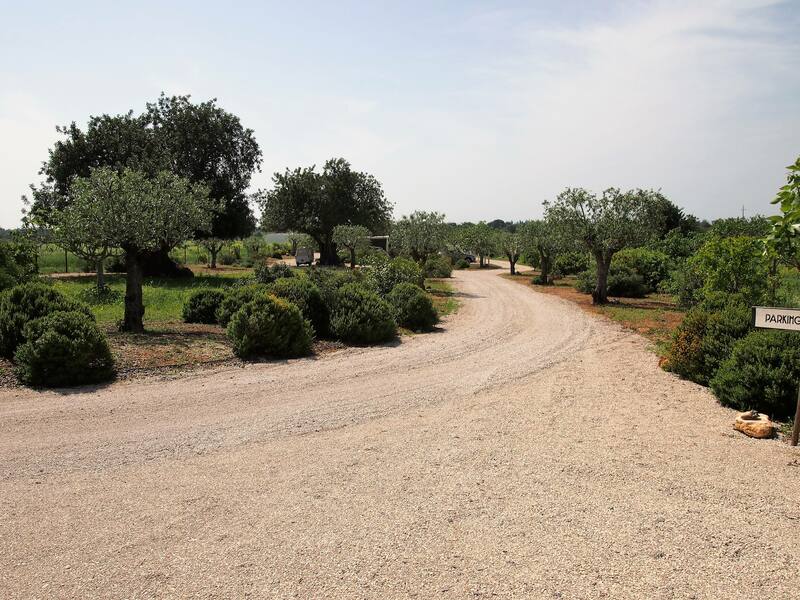 Breakfast was served at the terrace of Pensão Agrícola, surrounded by olive and orange trees. After breakfast, I greeted the house donkeys and headed out to visit Ilha de Tavira on my own. I got a boat from Cais das Quatro Águas and sailed along the saltpans of Ria Formosa for 10 minutes before arriving on the island. 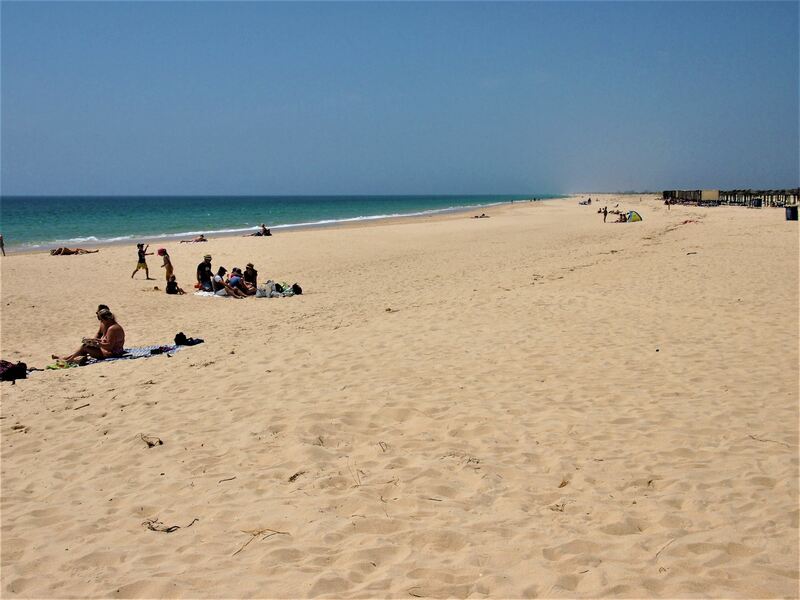 Once I got there, I had to walk through a small pine forest and after a few metres, I finally spotted the first beach - Praia de Tavira. The sand seemed to stretch forever and there were barely any people around, making me feel like I had just landed on a deserted island. I strolled along the beach for about an hour and then took the boat back to the shore. Next, I drove to a small fishing village called Santa Luzia. 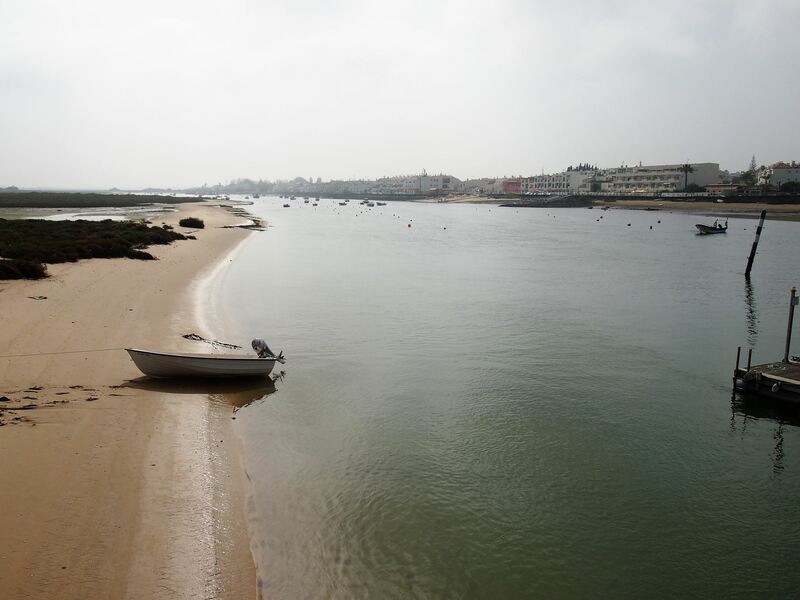 Along the harbour, I saw colourful fishing boats and small ferries also announcing departures to Ilha de Tavira. The village is known as the Capital of Octopus, so I couldn’t leave without sampling this local delicacy. 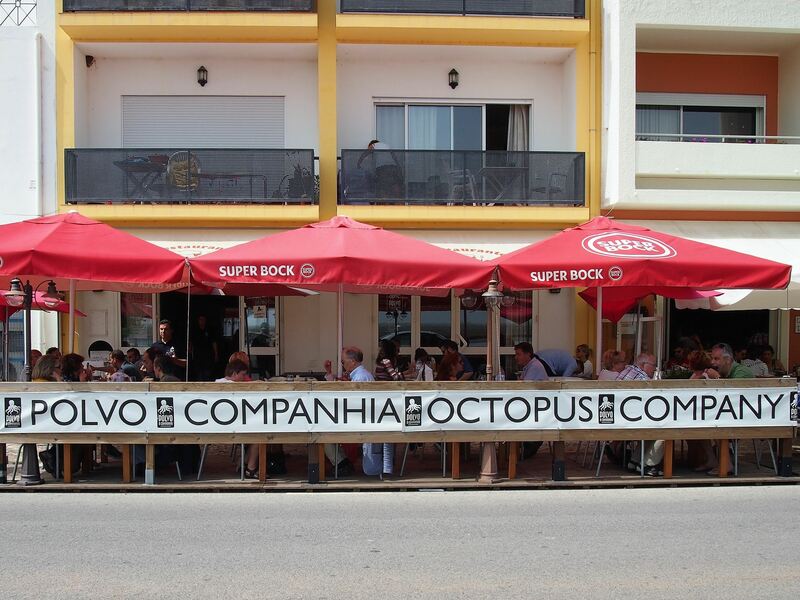 I was recommended Polvo & Companhia and was delighted with the variety of octopus dishes on offer. There was grilled octopus, octopus skewer, octopus with honey, octopus with clams, and the list goes on…I decided to keep it simple and tried the grilled octopus which was served with a delicious side of roasted potatoes. 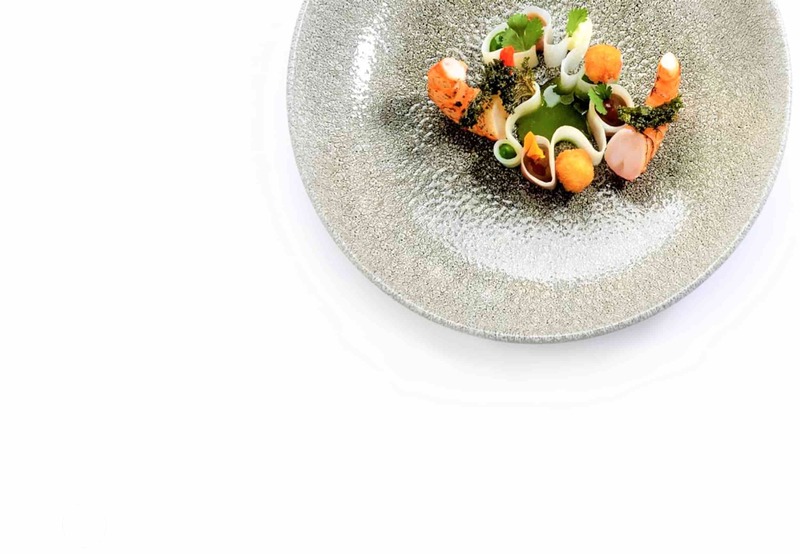 Polvo and Companhia restaurant, Santa Luzia. Polvo is Portuguese for Octopus. 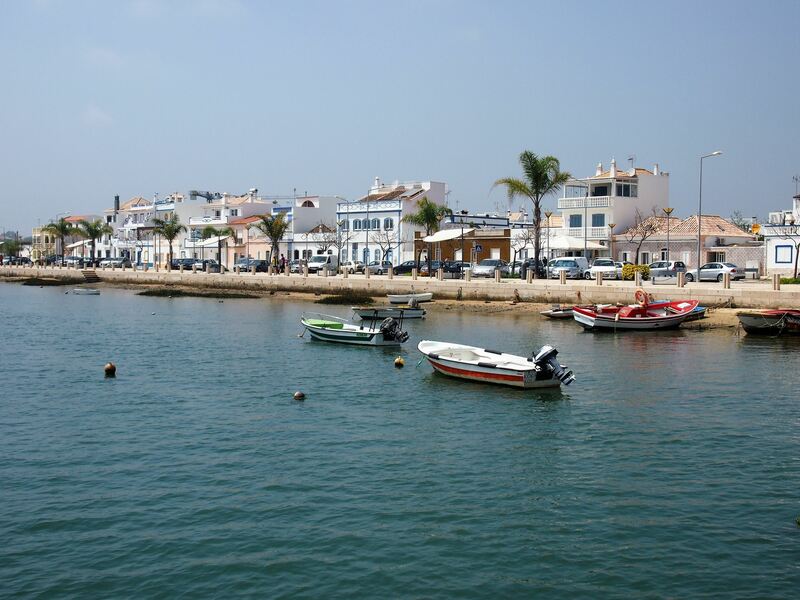 Following lunch, I visited Cabanas de Tavira and once again I hopped on a boat, but this time towards Ilha de Cabanas. 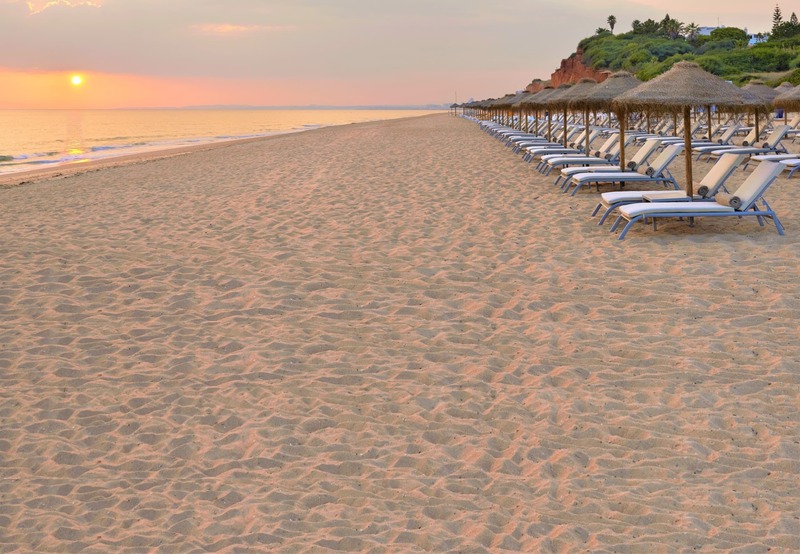 The island was slightly smaller than Ilha de Tavira, but it was just as stunning, with its soft sand caressing the clear waters of Ria Formosa. I can already imagine spending a summer here away from the crowds. 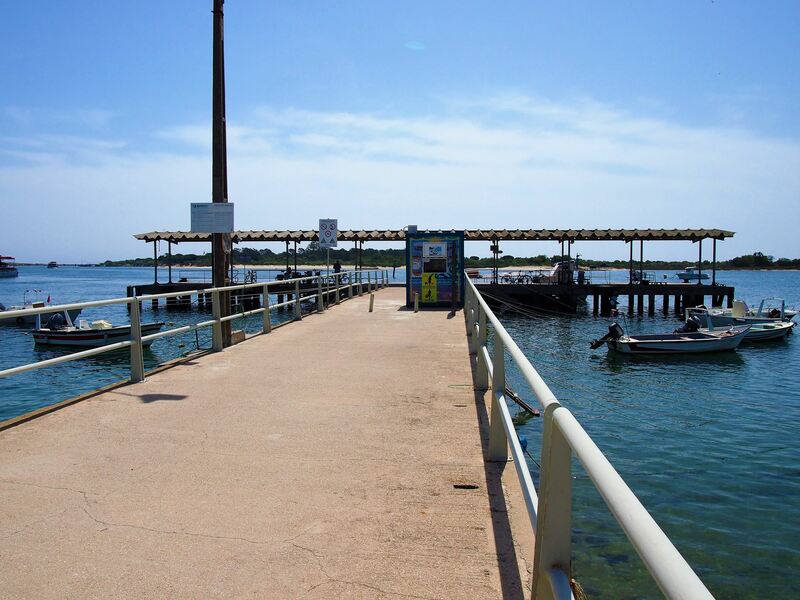 One of a few jetties at Cabanas de Tavira, to take a boat to Ilha de Cabanas (Cabanas Island). This boat seemed like fun and was! If you have children there is a more sedate ferry available. 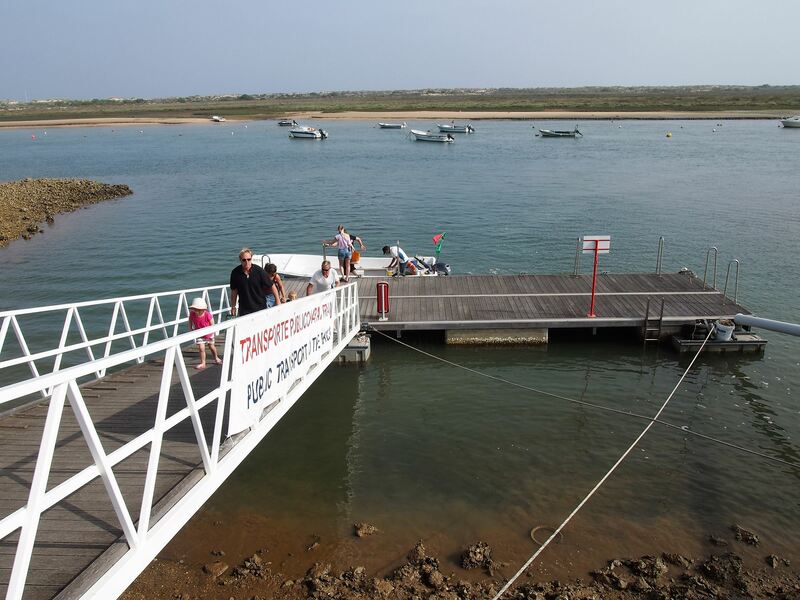 A short hop to Cabanas Island (Ilha de Cabanas) with Cabanas de Tavira in the background. 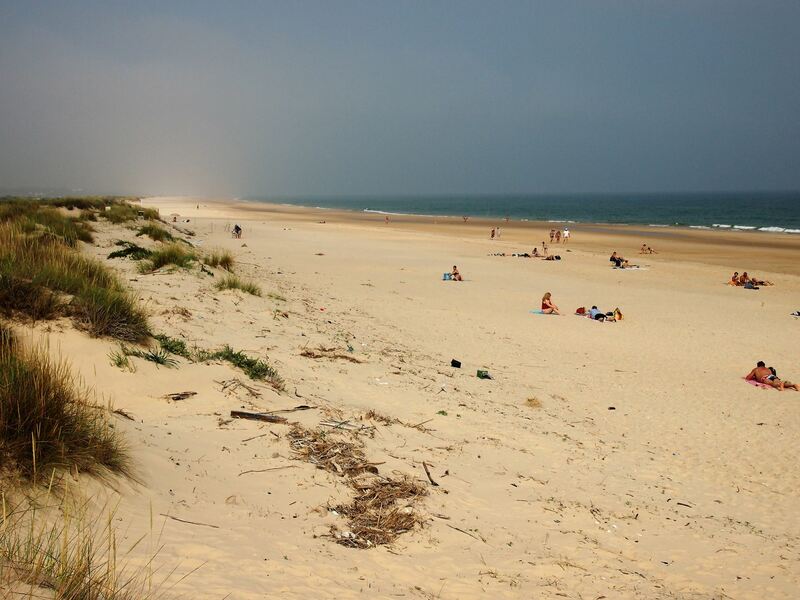 Praia de Cabanas on Cabanas Island (Ilha de Cabanas), Cabanas de Tavira. I finished the day at Cacela Velha, another fishing village set between Tavira and Vila Real de Santo António. 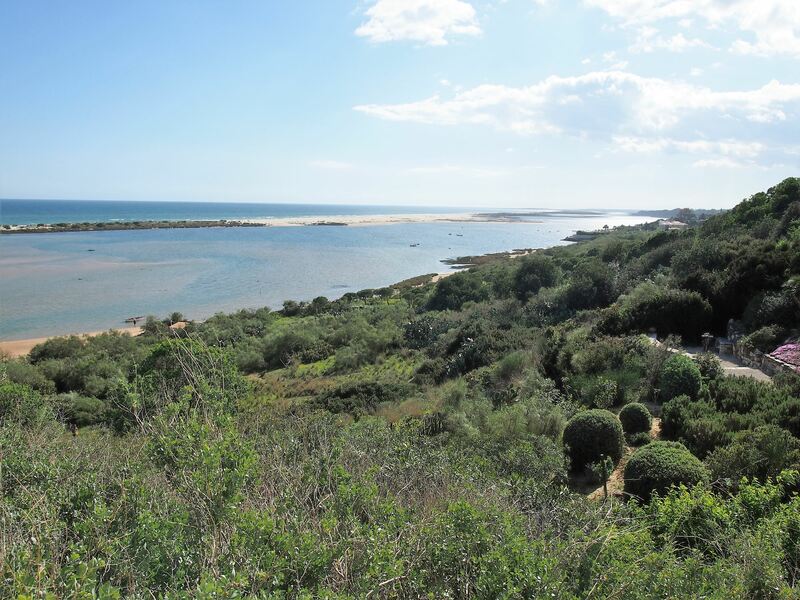 The village itself is quite tiny, but it does offer great views of both the sea and the lagoons of Ria Formosa. The best part of Cacela Velha was its beach. 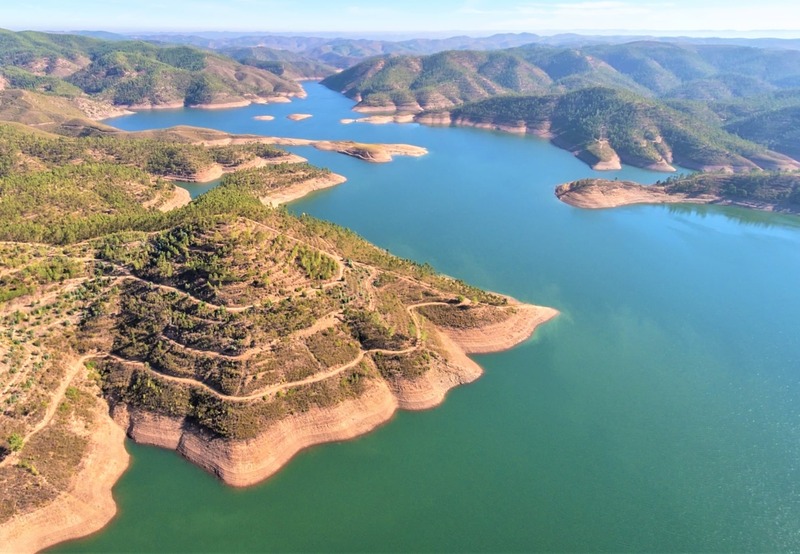 To get there, I had to drive to Sítio da Fábrica and then wait for the low tide to cross the river. I arrived just in time to see the sunset and capture the stunning orange reflection in the water. For dinner, I visited Casa Velha, one of the few restaurants that was still open at that time of night. Following the staff’s recommendation, I ordered the razor clam rice as a main and finished the meal with a tasty almond pudding. 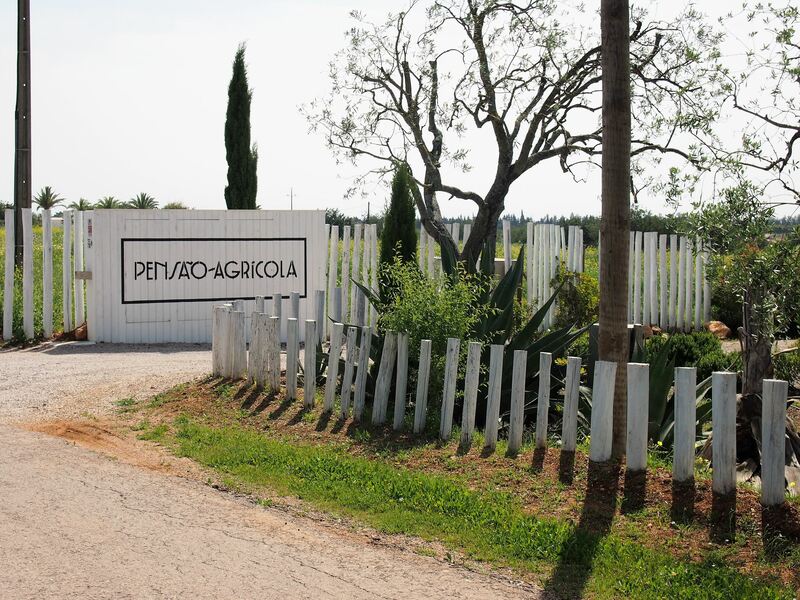 In less than 15 minutes, I was back at Pensão Agrícola, sitting on my comfy bed and planning my trip to Olhão with the help of Algarve Lifestyle.